When considering dental work to improve your smile, it is important to speak to your professional dental in order to not only find out all your options, but to also create a proper treatment plan. If you need more than one procedure, you may need a smile makeover. A smile makeover is designed to address each individual aspect of your smile piece by piece. Discolored teeth may be whitened, and visible fillings can be replaced with natural looking composite fillings that match your natural tooth color. Crooked, overlapping teeth can be straightened, and gaps can be narrowed as your overall alignment is adjusted to form a more perfect smile. In some cases, bonding may be used to conceal imperfections, adding layers of synthetic material to hide chips. Teeth that were lost or damaged can be restored with a variety of dental procedures, such as crowns, implants, bridges, or partial dentures. 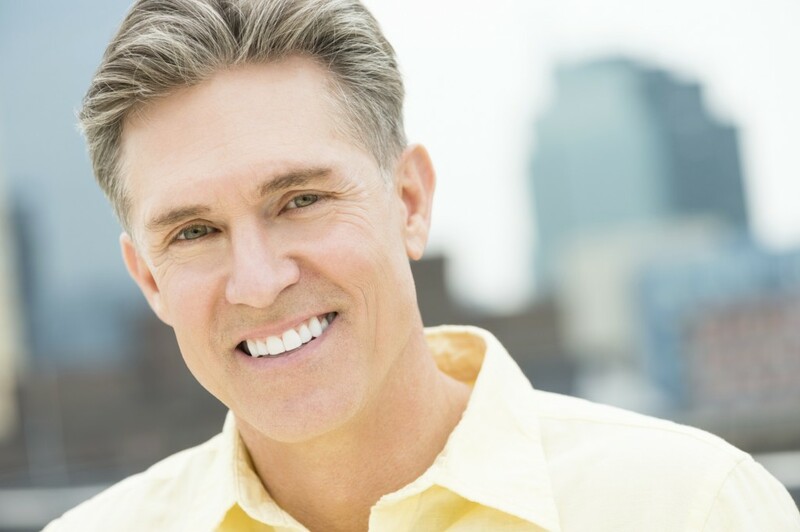 Depending on the state of the tooth, the doctor may recommend covering the front of your teeth with porcelain or synthetic veneers or placing a crown over the entire tooth to improve shape, size, and strength. Dental implants and bridges may be an option for patients that have lost an entire tooth to injury or periodontal disease. A smile makeover can erase years from your appearance, boost your confidence, increase your self-esteem and improve your overall dental health. A full-mouth makeover can also fix a vast number of dental issues like, bad breath, decay, missing teeth, discolored teeth and more. To find out if you’re a candidate for a smile makeover, make some time for the dental chair. Call Tyngsboro dentist Dr. James Yankowskas for a consultation at 978-649-7773. Also, visit our website at tyngsborocosmeticdentist.com. Dr. Yankowskas proudly accepts patients from Tyngsboro and all surrounding areas. 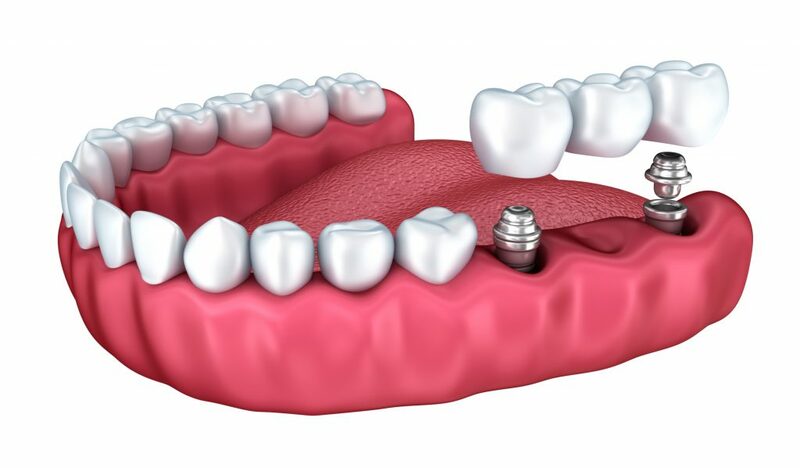 Implanted supported dentures are a type of denture made mostly for individuals who don’t have any teeth in the jaw but have enough bones in the jaw to support the implants. The whole process is a long one – it takes approximately five months for the upper jaw and seven months for the lower and includes a series of steps in order to begin this process and will need to be fully healed before the dentures are actually fitted and placed in the mouth. These dentures will provide the same functionality as the traditional versions, however, there are a few differences. Once the dentures are fitted for the mouth, you will be able to snap them in and take them out whenever you please. No more soakings, no more extra care necessary to keep them in tip top shape. In fact, you can rest assured that your new smile will not shift while speaking or chewing because they are screwed in, making the transition as easy as possible to maintain your normal day-to-day lifestyle.